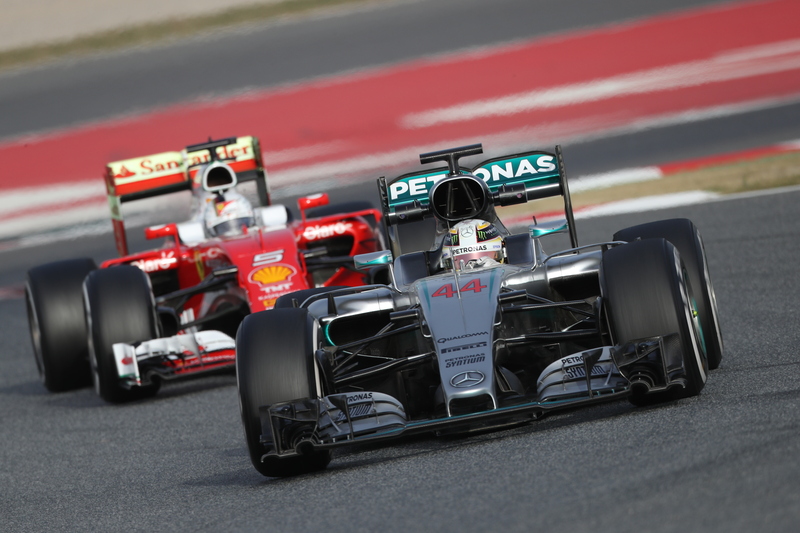 4 Days of F1 Testing And What Have We Learned? 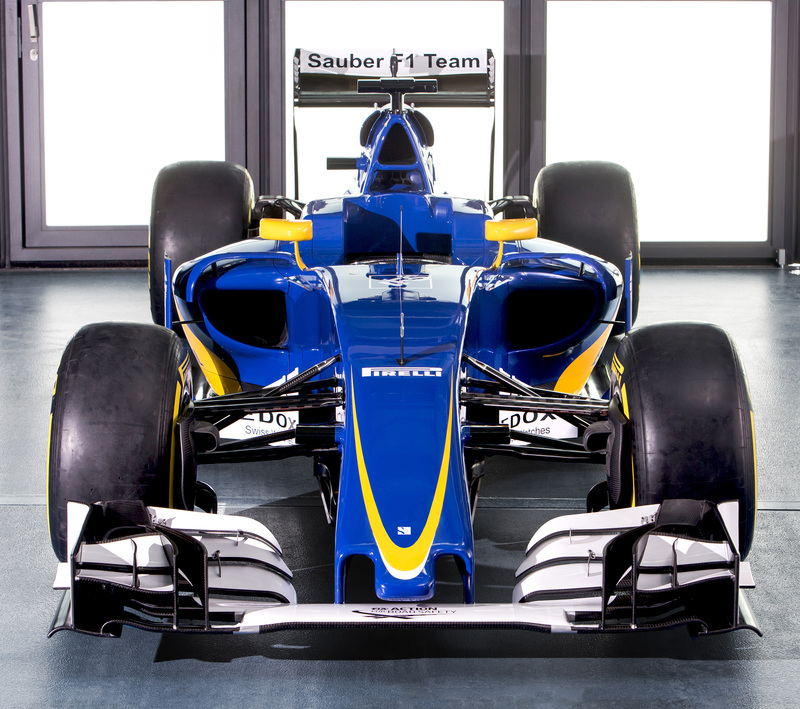 So far we’ve learned a few things about all the teams after the 1st session of F1 Testing, even Sauber who didn’t release their new car until the day before the 2nd test (see the picture above!) and we’ve got a podcast full of what we think we know! How scarily reliable are Mercedes? 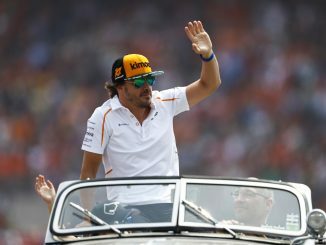 Have Force India improved and are they looking to challenge Williams? 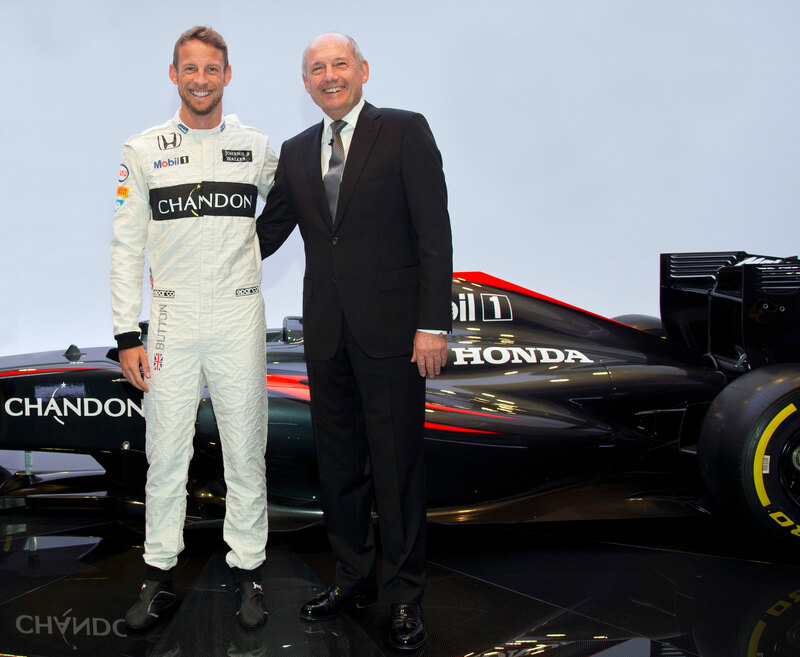 Can McLaren have any more bad luck with the car this year than they did in 2015? We try to answer all these questions and more besides. There’s a round up of this week’s F1 news as well from off the track, including Will Stevens making a racing comeback amongst other things. We’d like to apologise to our Sticher listeners who haven’t been able to get some of our recent shows due to a technical glitch, but it looks to be working properly now and we should be available on there again. Also if you listen on iTunes, let us know how we’re doing by giving us a rating and a quick review! As always, you can listen here or on Sticher and iTunes and most other podcast apps too!